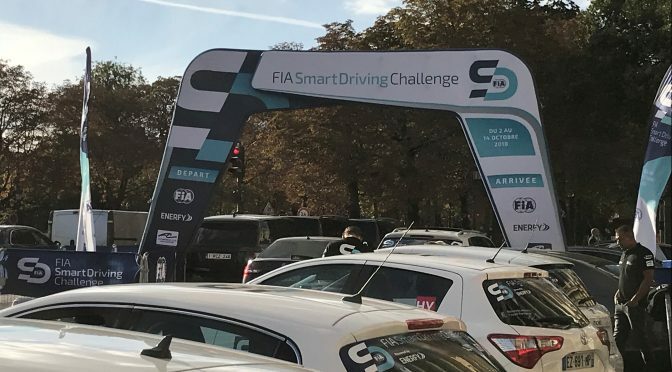 Try it in Paris, for two weeks, the new FIA Smart Driving Challenge. 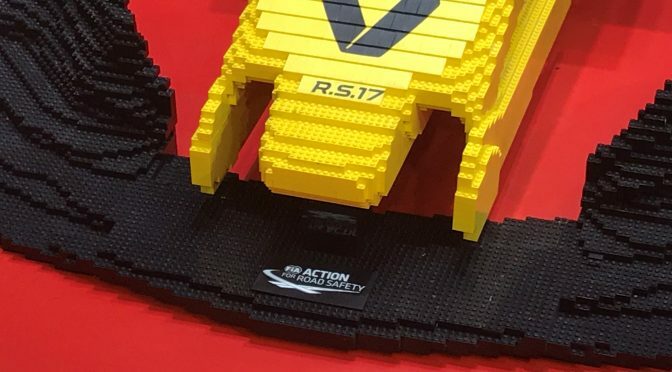 Can we encourage others to drive eco friendly? And reduce the carbon footprints and improve Road Safety? 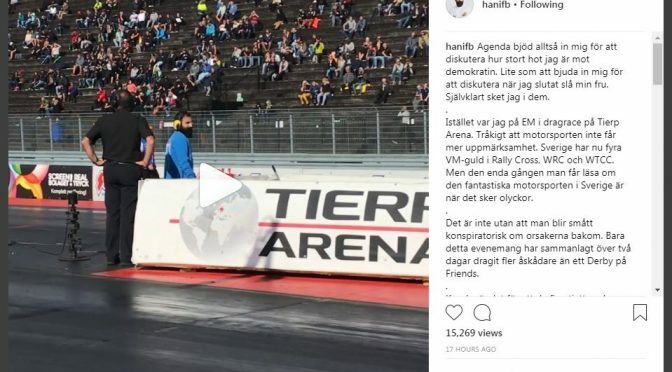 Hanif Bali, one of the more successful politicians on Social media in Sweden (mainly on Twitter) took a stand for motor sport on his Instagram Account today. 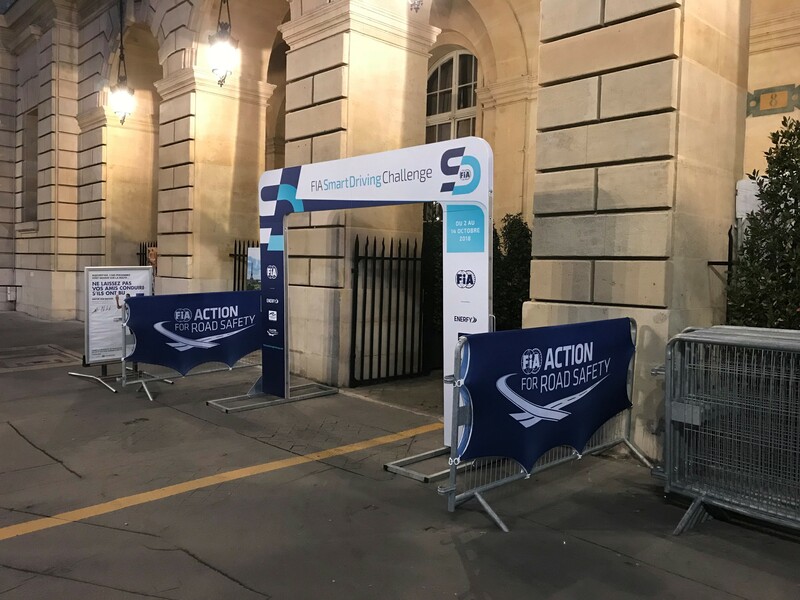 And at the same time gave some political comments on the Swedish Government and their policy against driving and Motor Sport. The main issue been the Green party, Miljöpartiet, in Sweden and their latest comment that families who travel to huge supermarkets outside the city centers to save some money when they do their weekly shopping can take their bikes to do so. So they want to put a fee for cars to park outside those Supermarkets. The same thing with driving in the cities with a diesel vehicle. If you don’t, as the leader of the party, sometimes drive heavy rocks, then it’s OK to drive diesel.